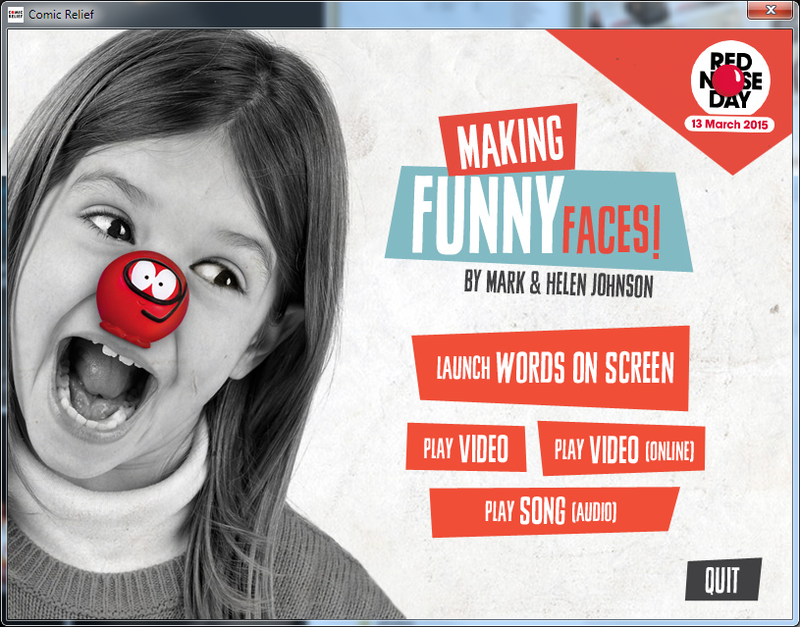 I built a simple cross platform Enhanced CD for the 2015 Red Nose Day school song, “Making Funny Faces”. It has some simple functionality, including launching a bundled application on the disc, a web link to a video, and launching the user’s local video player. It also featured the ability to load and playback the contents of the audio CD (this operation was non-trivial under windows and required writing some C++ code, detailed here).